The MEP tasked with setting the European Parliament's position on the EU's planned support for NGOs has proposed a billion-euro program for promoting democratic values and civil society. 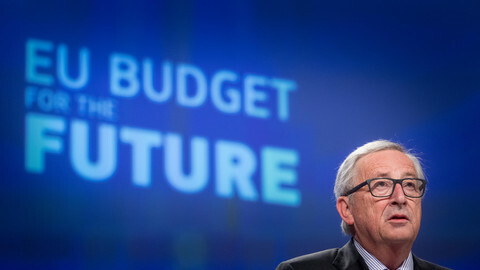 The effort is part of the EU's next long-term budget, set to start from 2021, which is under discussion among member states and the parliament. 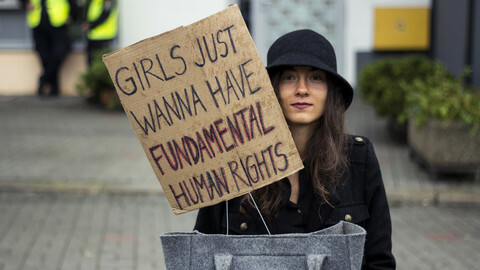 The EU Commission in May in its budget plan proposed to bundle together some existing programs under the new 'Justice, Rights, and Values Fund' to support NGOs protecting European values - which have come under attack in several member states. 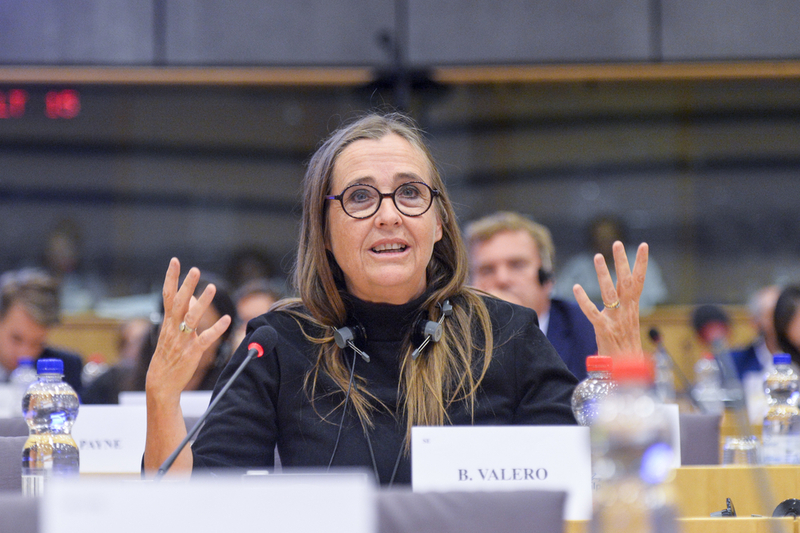 Swedish Green MEP Bodil Valero plans to almost double the funding for the program in her report due to be presented Wednesday (10 October) afternoon at the meeting of the EP's civil liberties committee. "When it comes to the support for human rights organisations outside and watchdogs and monitoring and so on, we give a lot of money [to other countries] but we have nothing for Europe. And we are in a situation where we really need a lot of money also for the human rights organisations in Europe," she said. The EU has launched probes to check if both Poland and Hungary have risked breaching its values and rules, and concerns have been raised against Romania and Malta. Three journalists were killed in the last year who have investigated corruption related to EU funds in Malta, Slovakia, and Bulgaria. Valero said she wanted to add the extra funding because the commission did not propose any additional money in the budget plan, while civil organisations are having to do more as EU values are challenged across the bloc. "We want more, in total nearly €2bn, and we have added a new strand to the proposal, which is about rights and values only," she told EUobserver. Valero's draft report said "given the changed political landscape in the union and raising challenges to European values that EU is currently facing," she deems the commission's proposal of €642 million for seven years is "insufficient and cannot respond to the needs of EU citizens to strengthen and protect EU values, as part of pluralist, democratic, open and inclusive society". Valero also wants to make sure that at least 40 percent of that funding would be earmarked for NGOs. She hopes to have a vote in the civil liberties committee in December and start negotiations with the member states in January. Valero hopes to conclude before the May European elections, that would tie the hands of the next parliament, which she predicts will be more rightwing. 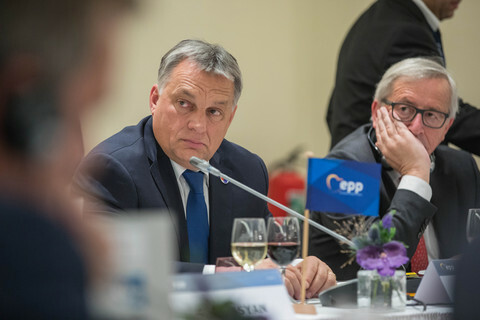 Populist eurosceptic parties are on the rise in the bloc ahead of the European elections next May. 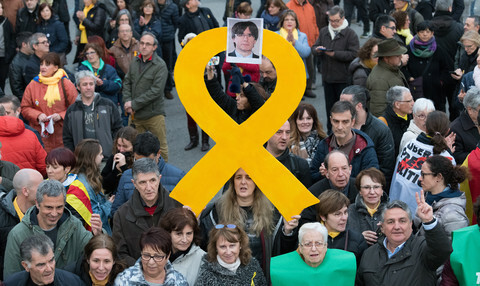 The new "union values" program "should focus on protecting and promoting democracy and the rule of law," ensuring the independence of the judiciary, providing support for independent human rights defenders and civil society organisations, whistleblower defence and "support initiatives that promote transparency, accountability, integrity and absence of corruption". "Anything that promotes the values of Article 2 in the treaty should be eligible," she said referring to the EU's fundamental values of freedom, democracy, equality, the rule of law, respect for human rights, pluralism, tolerance. 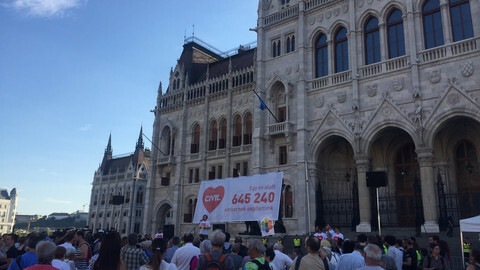 An NGO law curbing the rights of civil groups by Hungary's government has been referred to the European Court of Justice (ECJ) by the commission for breaking EU rules. 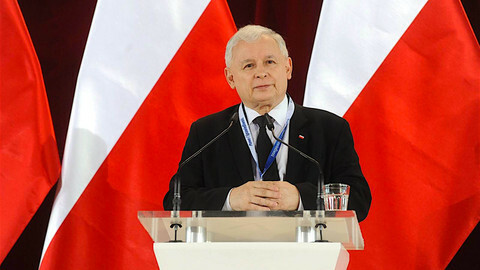 Polish NGOs also fear drying up of resources. 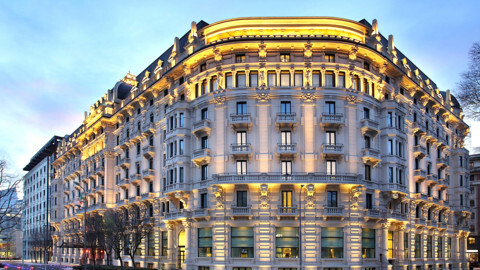 Valero said no country is immune from populist instincts to curb fundamental rights. "In some countries where the NGOs are living in a very difficult situation, it [the proposal] will change their lives very much. "I think it is the main reason why we need to have this, we would need it even before 2021, because we see so many countries are restricting the freedoms, and media freedom, not only Hungary and Poland," she said pointing to Spain's gag law curbing freedom of expression, and recent efforts in Denmark to restructure the media by cutting significantly funding for the public broadcaster. She said Europe was in a "bad cycle" when member states see each other getting away with breaking EU values, emboldening others to follow suit. Her report said: "the deterioration of those rights and values in any member state can have detrimental effects on the union as a whole". Valero in her report is also proposing to secure core funding for NGOs for daily expenses, and have money available not only for projects. She also wants to cut red tape to alleviate the burden on the smaller civil organisations. 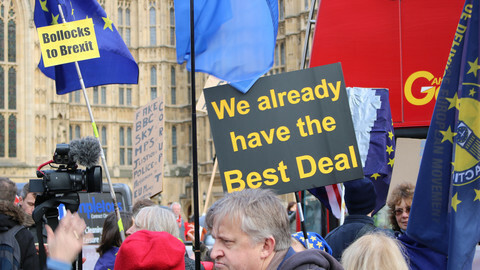 The Green MEP is confident she can secure the support of the other political groups in the parliament, as she said she aligned her proposal with a previous European parliament report in April calling for a "values instrument" in the new budget for civil society in Europe. MEP Michal Boni from the Polish opposition Civil Platform, who was in charge of that file, will oversee gathering support for Valero's proposal among the his peers in the European People's Party, which counts Hungary's ruling party among its members. The European Commission has said it will make more money available for rights groups in the EU. But will proposed changes be deep enough to make a difference? Leading MEPs and legal watchdogs have raised the alarm on Polish judicial reforms, but the European Commission declined to speak out so far.